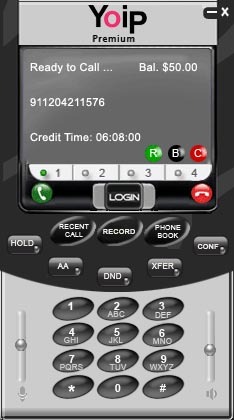 The Yoip Carriers Softphone Premium 1.0.3 offers fully integrated features to accelerate and enhance the usage of the SIP softphone. Apart from other regular features, we have added more Premium features, i.e. Softphone Premium (Downloadable)with one Brand Name/Logo and one Skin.